Komla Dumor-last words, lost war. Dumor died suddenly on 18 January 2014 in his London home after a cardiac arrest. 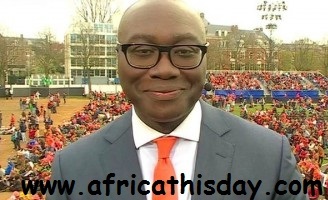 Ghana-born Dumor was a presenter for BBC World News and its Focus on Africa programme. 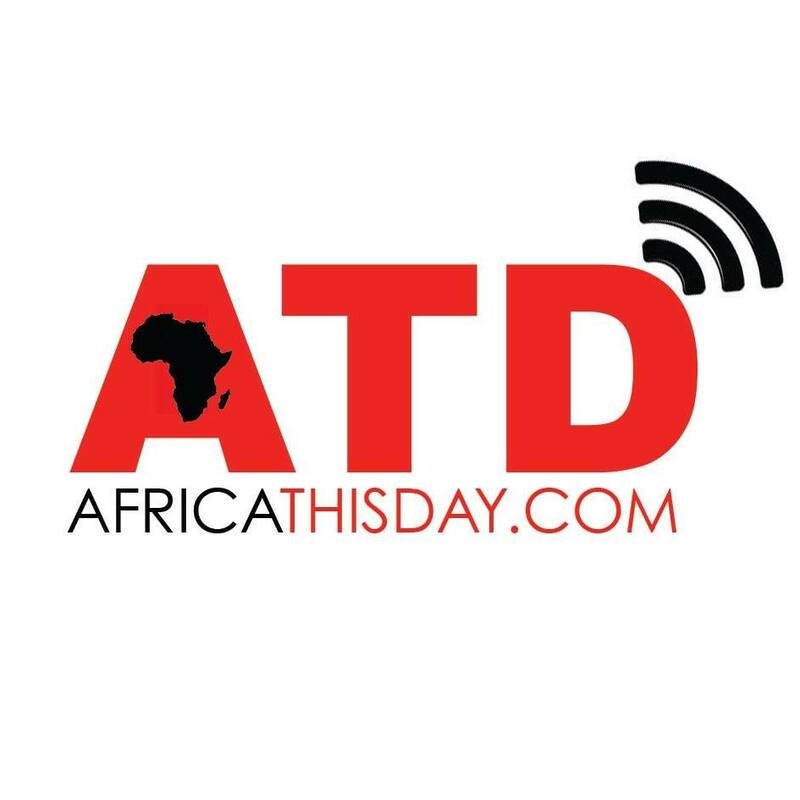 This entry was posted in Uncategorized and tagged Africa, BBC, Bully, Ghana, Komla Dumor, London, Racism.